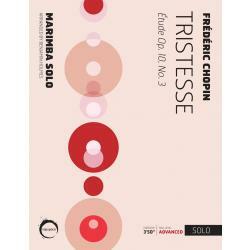 Originally written for classical guitar by classical/romantic composer Matteo Carcassi (1792-1853), these six caprices work as great etudes or solos for marimba. 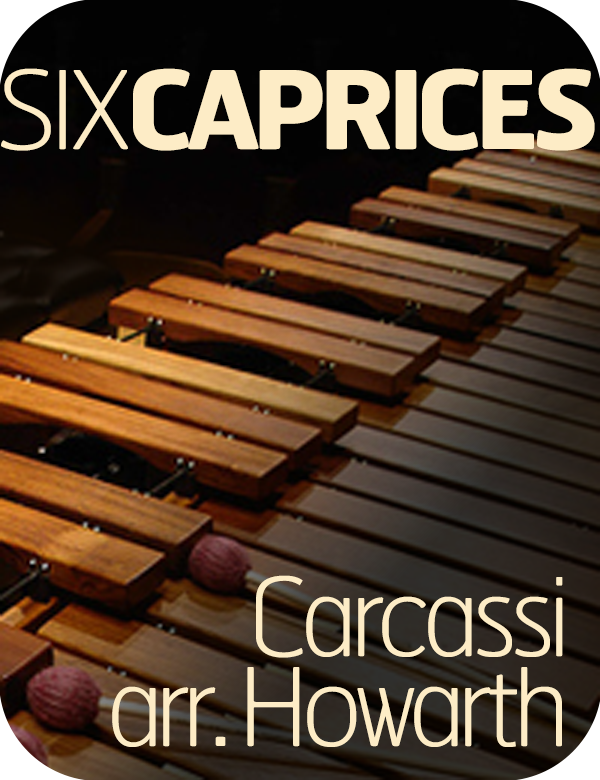 Transcribed by Gifford Howarth, Six Caprices will make a great addition to your marimba repertoire! 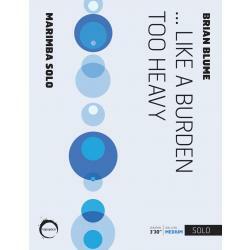 Included in the download is the sheet music as well as full audio recordings at two different performance tempos for each caprice included. 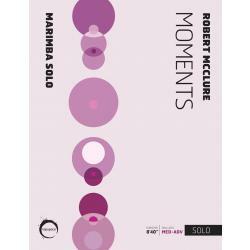 This music is exclusively available as downloadable, electronic files from Tapspace Publications. No physical merchandise will ship. 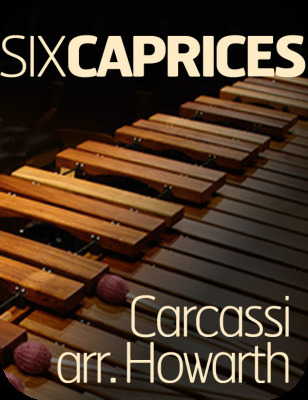 Buy selected caprices individually or purchase the whole collection for added value.